WHAT IS SITT ALL ABOUT? 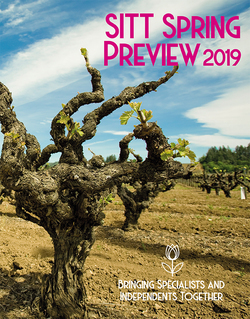 SITT, The Specialist Importers Trade Tasting, is the event where independents from the on and off trade have been doing business with specialist importers since 2005. 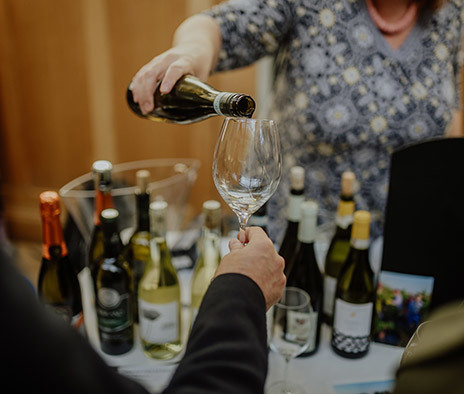 The mission has always been to provide the perfect selling platform for real specialist importers, and the most worthwhile day of tasting and buying for independent visitors and press. 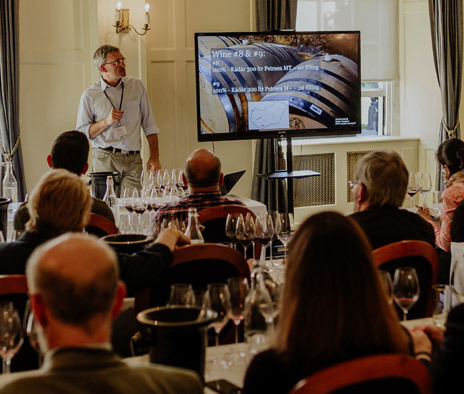 Fourteen years after its creation, SITT remains faithful to its original commitment whilst addressing all the recent changes in the wine business. 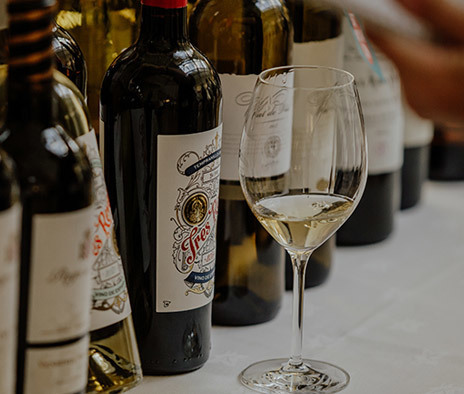 At SITT you will only find wines of provenance, hand-crafted by passionate producers from all over the world and imported by companies who are real experts in their areas of specialisation. 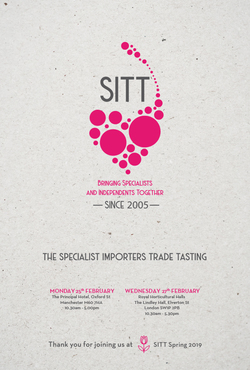 All wines shown at SITT have to be exclusively available for the independent on and off trade. Exhibitors, as well as visitors, are carefully selected to ensure quality on both sides of the table. SITT’s always useful for meeting a wide range of existing and potential suppliers all under one roof. It’s great to see the big players, but also meet with niche suppliers, so it really is good use of time. You can always unearth some potential gems here. We love wines from unusual places and when we tasted these at SITT Manchester last year we knew we had to stock them. One of the essential tastings on the London circuit!